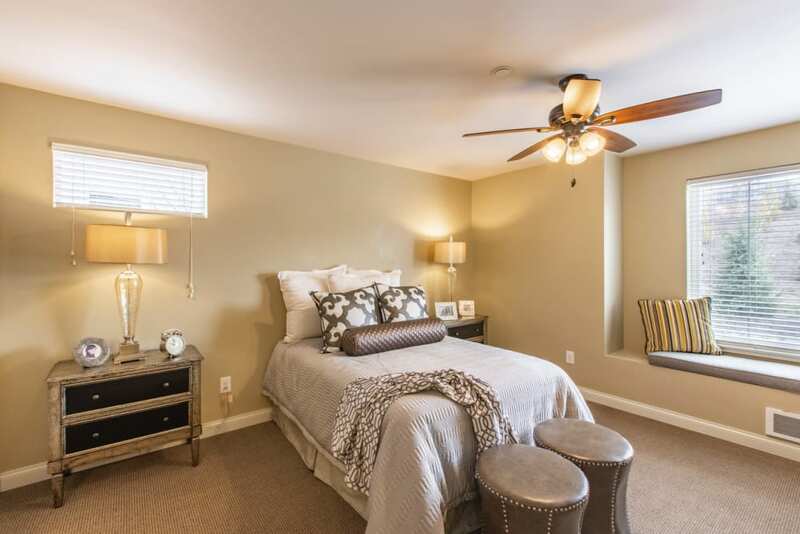 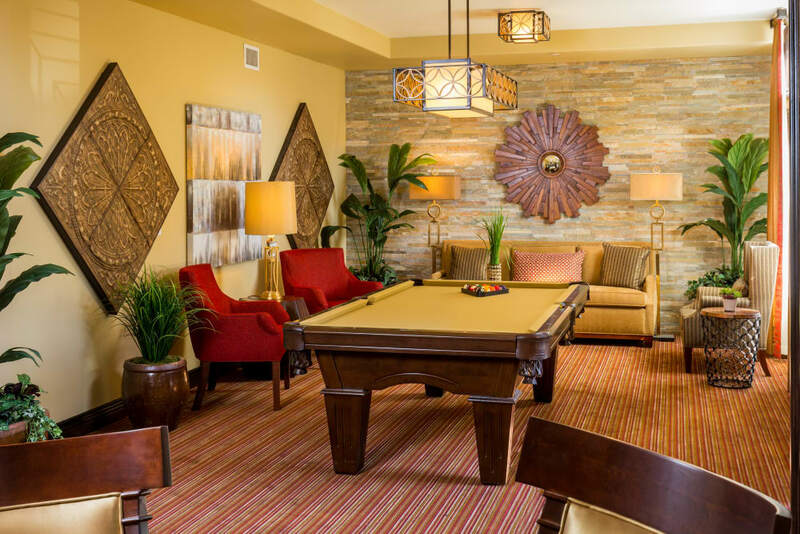 Picture yourself at Meridian at Stone Creek, because when every day is a celebration, every moment is a picture to be taken and remembered.  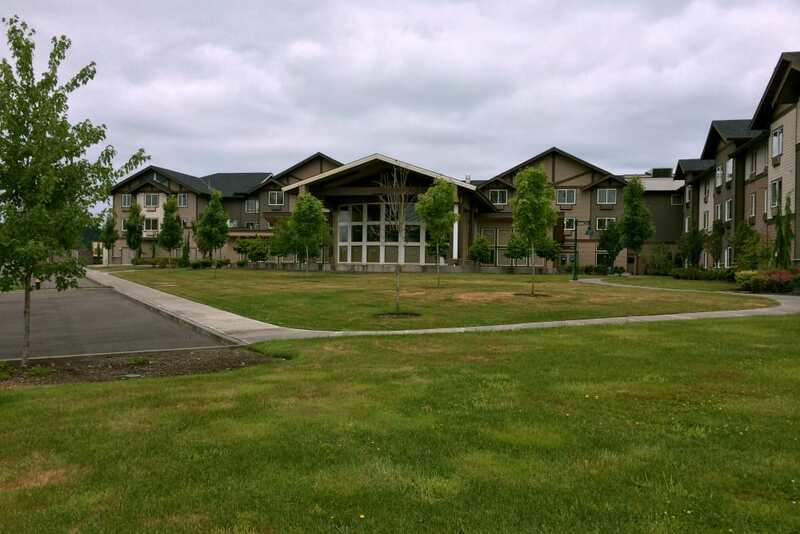 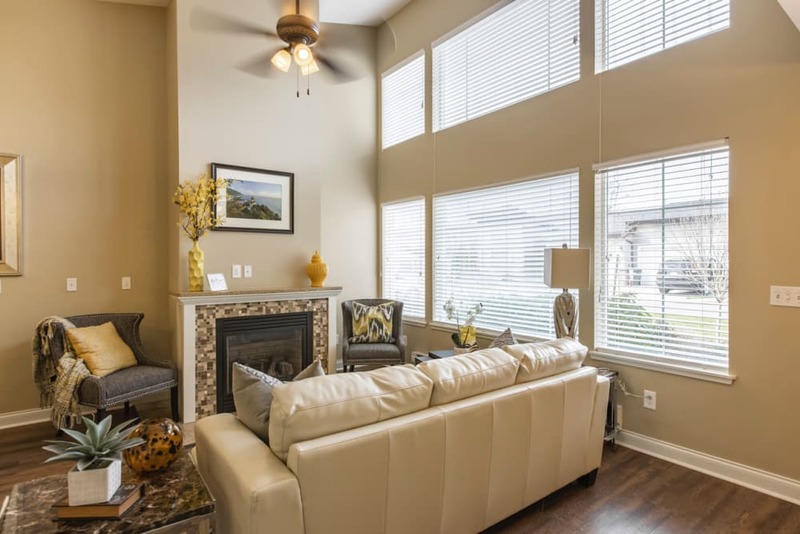 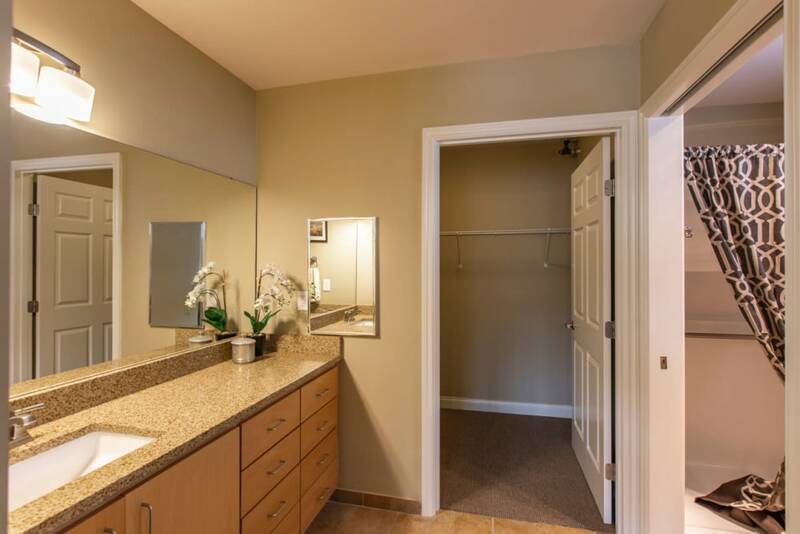 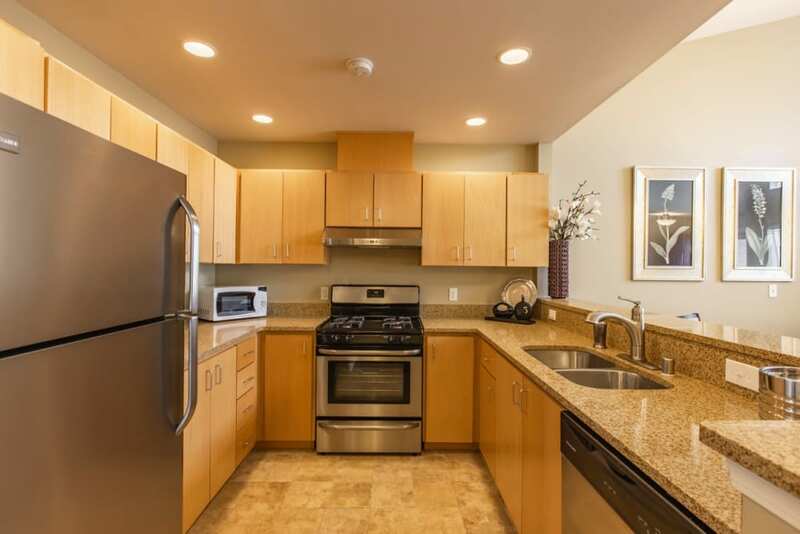 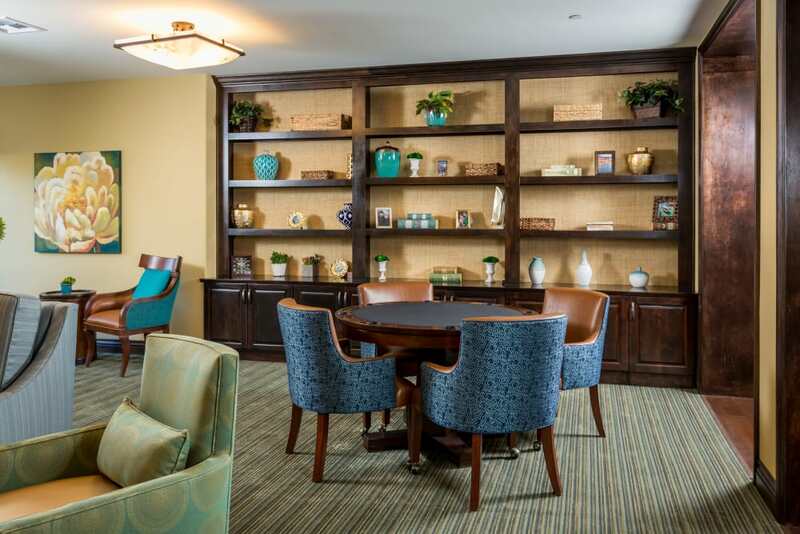 In our photo gallery, not only you will see our Community -- and how the place looks in some of its quieter moments -- but you will also appreciate the common joy and comfort of a community united in honoring the aging process. 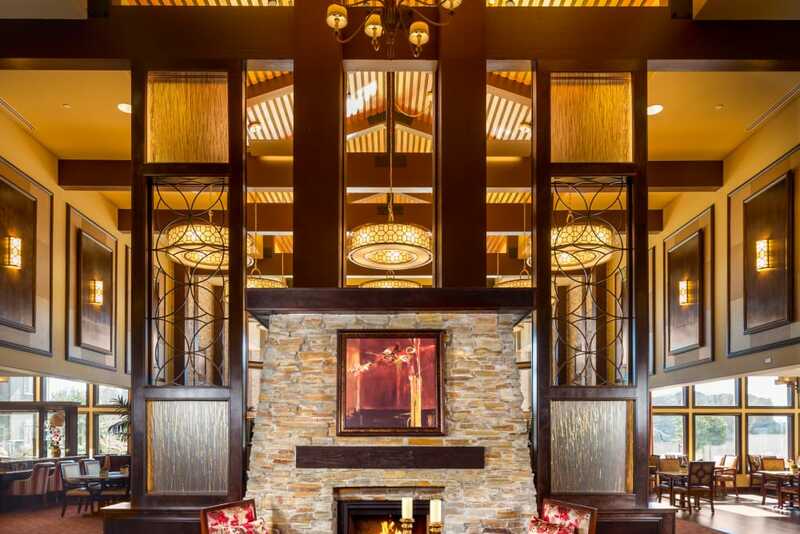 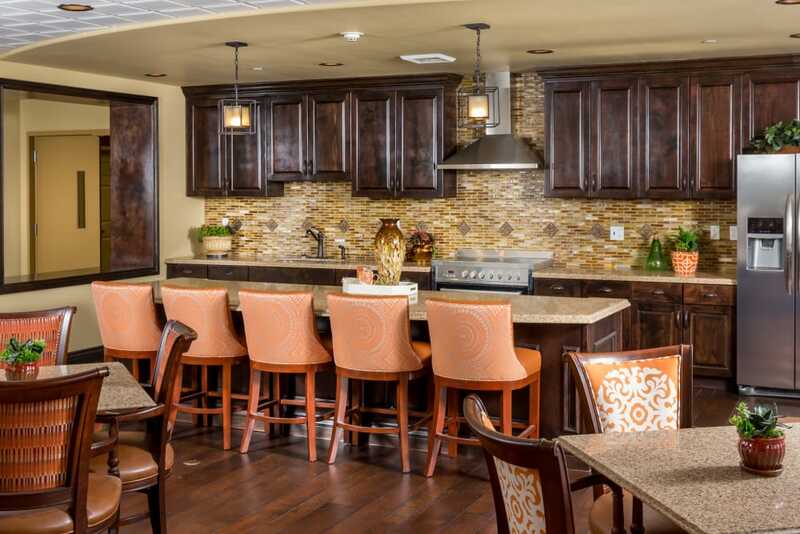 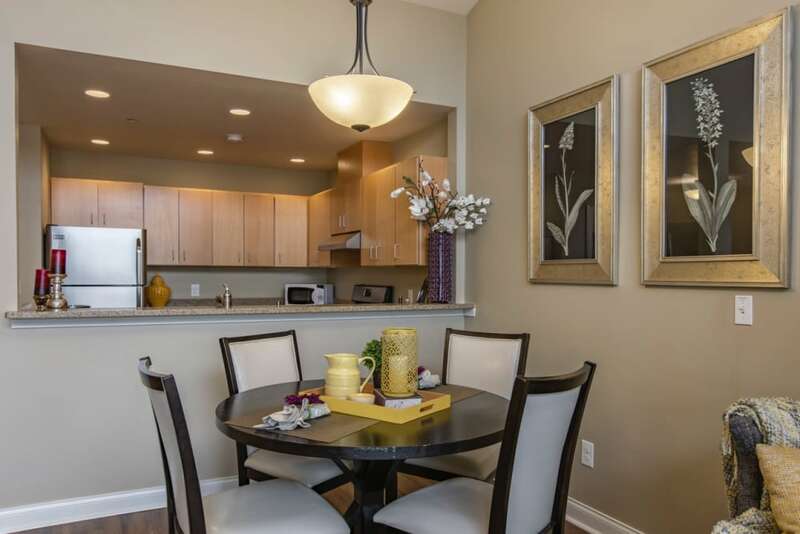 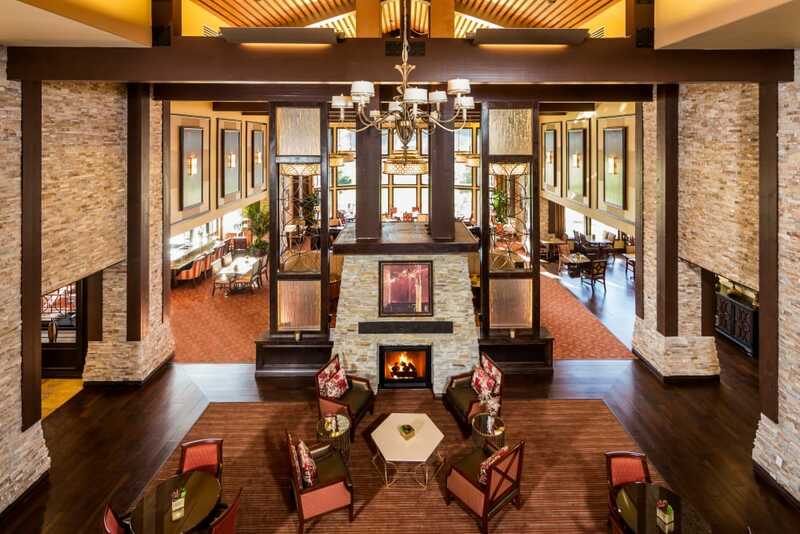 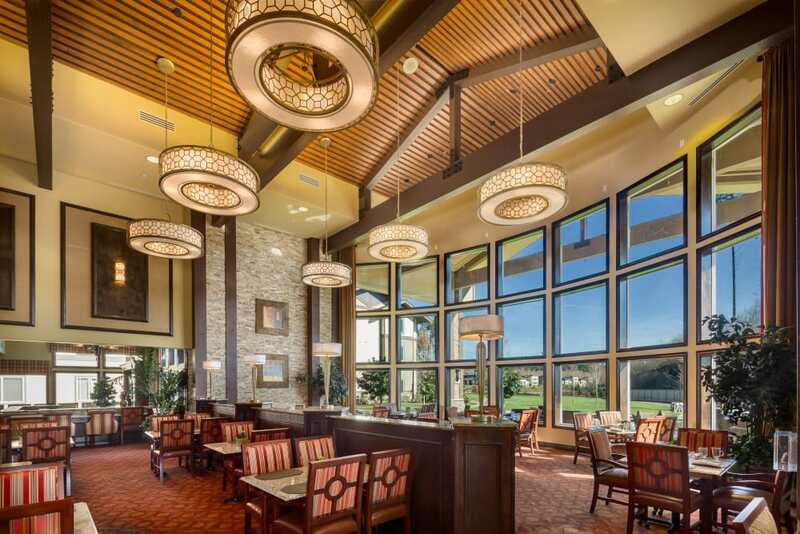 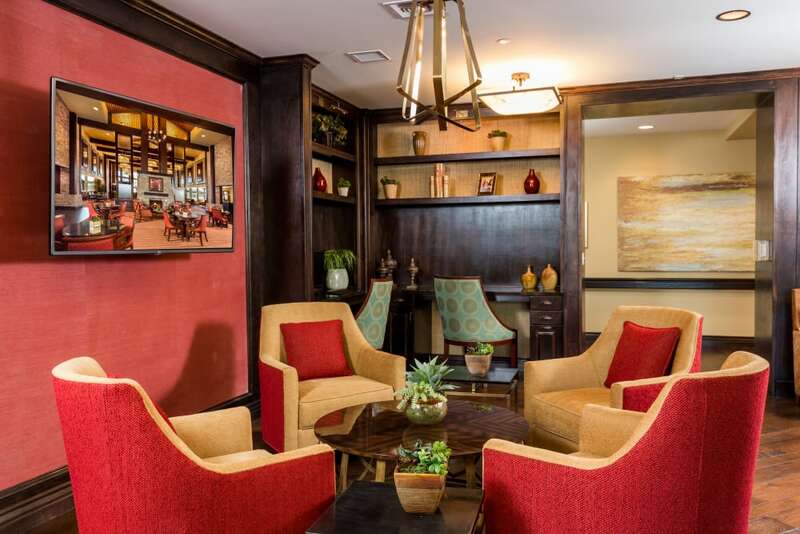 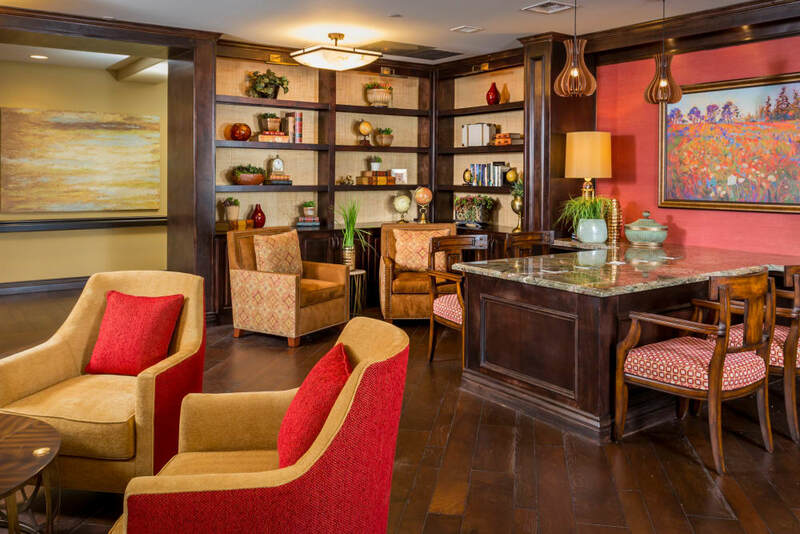 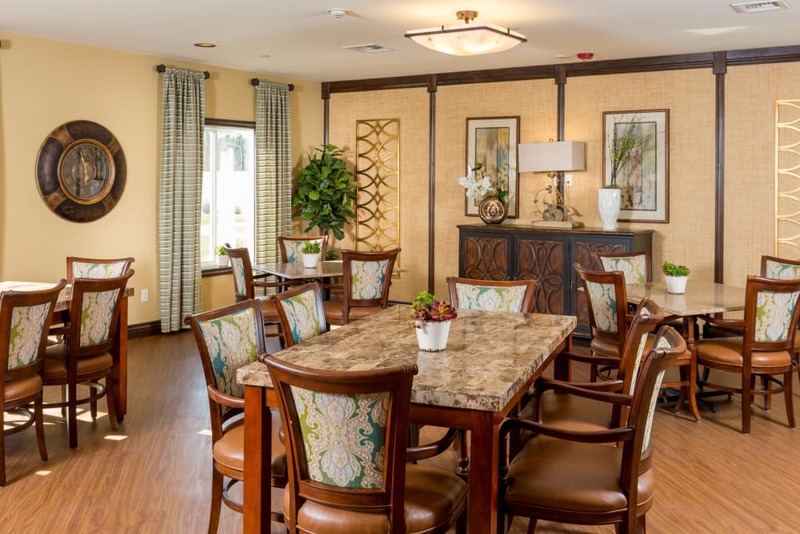 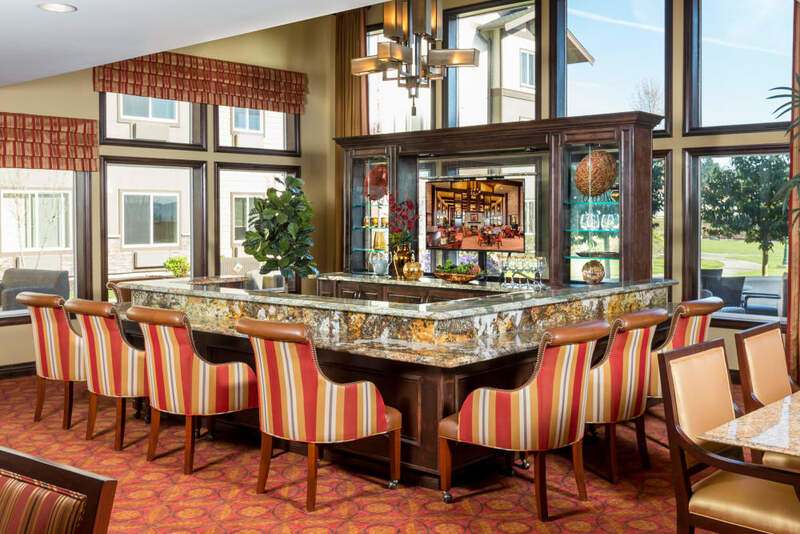 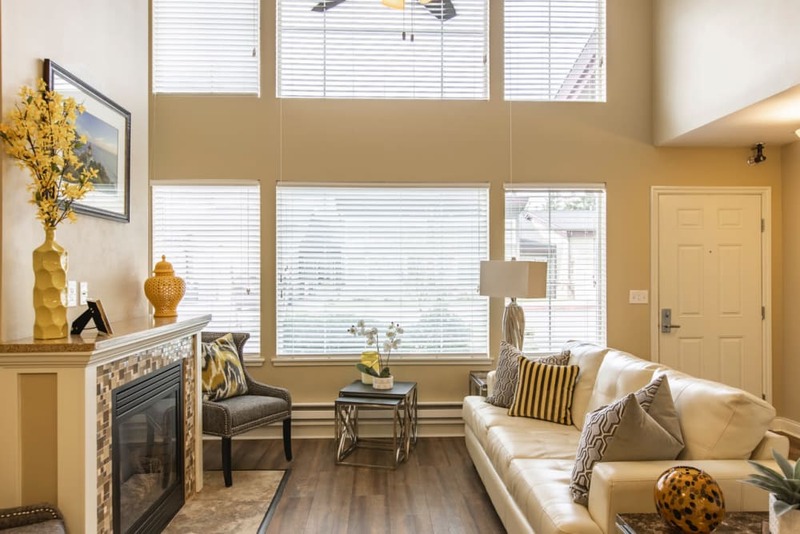 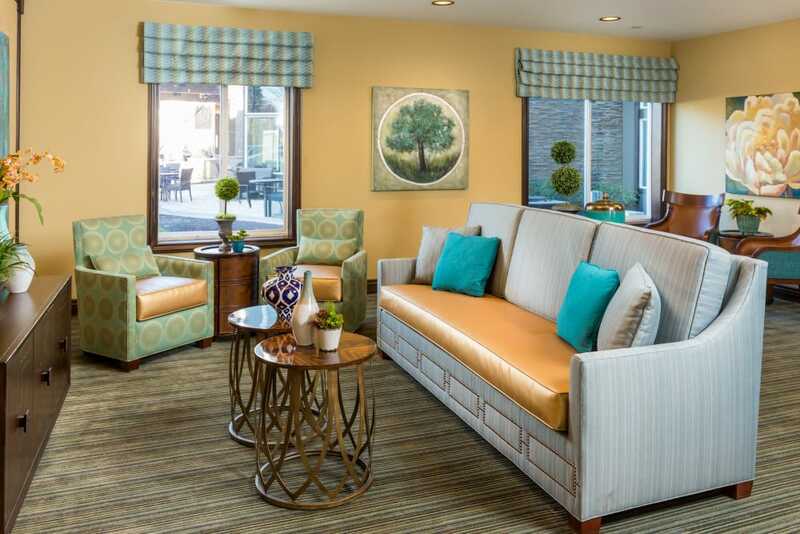 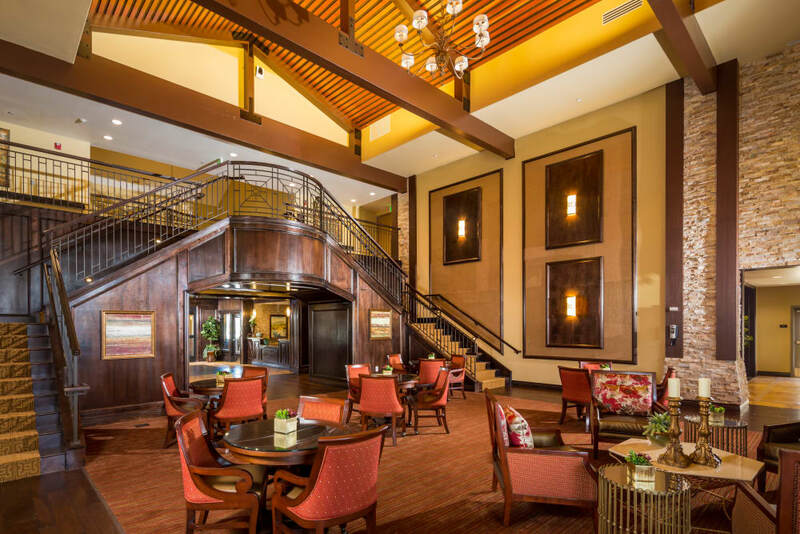 Every corner of our luxurious senior living community exudes warmth—from the comfortable apartments to the luxurious villas offering on site restaurant.